Based in Sutton Coldfield, and with offices in Worcestershire, Cleaning Force UK Ltd are widely considered to be the region’s leading commercial and domestic carpet and upholstery cleaners. As a result of 12 years of experience, we offer a full range of industry recommended cleaning systems and our fully trained operatives will select the one most suitable for your needs. 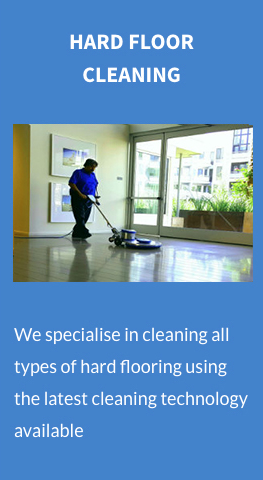 Cleaning Force UK Ltd also specialise in curtain cleaning and hard floor cleaning. Cleaning Force UK are not only commercial carpet cleaners, we are also domestic carpet cleaning experts, with advanced skills in stain removal, upholstery cleaning, curtain and hard floor cleaning. We offer you competitive prices which are fully inclusive with no hidden extras. Our standards are second to none because we know that satisfied customers ensure our continued success. WHY CHOOSE CLEANING FORCE UK? PROFESSIONAL – All operatives are fully trained and uniformed and all work is fully insured. EXPERIENCED – Over 12 years experience in commercial and domestic carpet and upholstery cleaning. RELIABLE – You can count on us. Cleaning Force UK will not let you down. EXPERTISE – We carry industry recommended cleaning solutions and have the expertise and knowledge to use them to their maximum effect to ensure you get the best possible results. VERSATILE – We have the machines ideally suited to your particular needs. COMPETITVE – We always deliver outstanding value for money. GUARANTEE – Pay no money unless completely satisfied the work has been carried out to the best possible standards.